Amanda is committed to creating theatre and dance for very young children. In this, she believes it is critical to include young people as artists, researchers, and partners in the process. 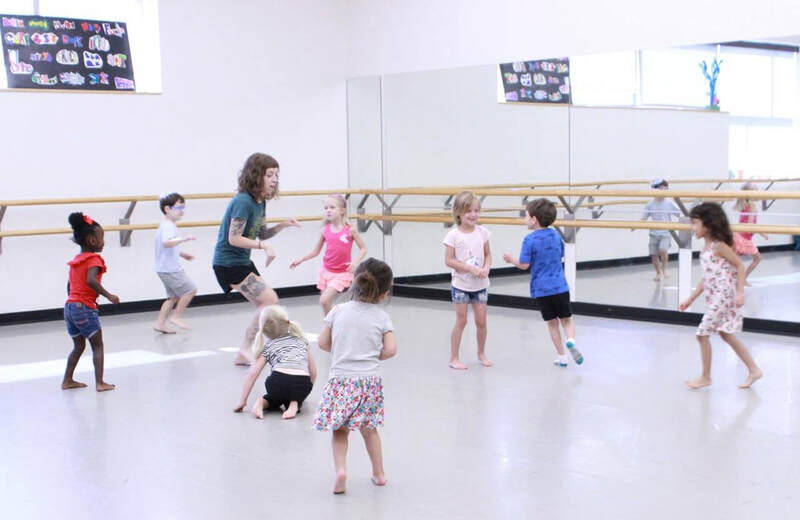 Amanda is the Associate Artistic Director of Kerfuffle, a theatre and dance company devoted to creating performances with and for 2-5 year olds in the midwest. She is also available for commissioned, independent work. Her most recent project was a multi-site theatre performance for very young children, Color Play. This production premiered at both the Center of Creative Arts in St. Louis, MO and the Lawrence Arts Center in Lawrence, KS in the fall of 2018.